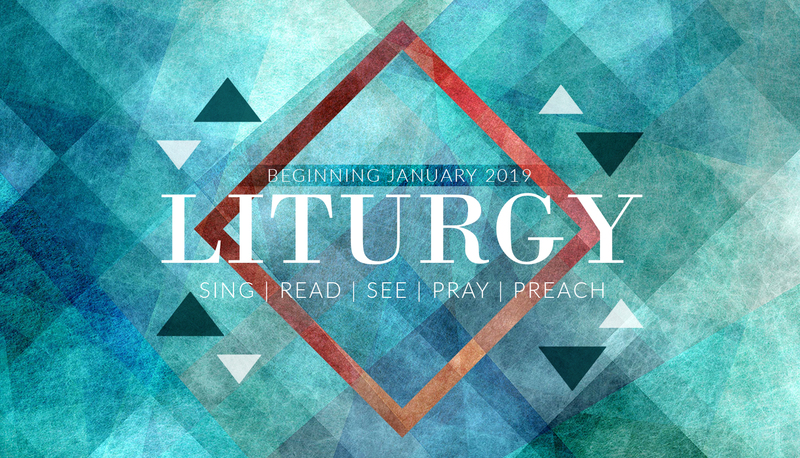 Our new sermon series, “Liturgy” will roll in with the New Year! We’ll be taking a serious look at our worship here at Mt. Roberts Baptist as we charge ourselves with grounding our worship time together in God’s Word. Over the course of the next few weeks, we’ll see in Scripture how we can sing, read, see, pray and preach the word. Be sure to check back often, as sermon transcripts and audio will also be posted! Next StoryJoin Our Bible Reading Plan!